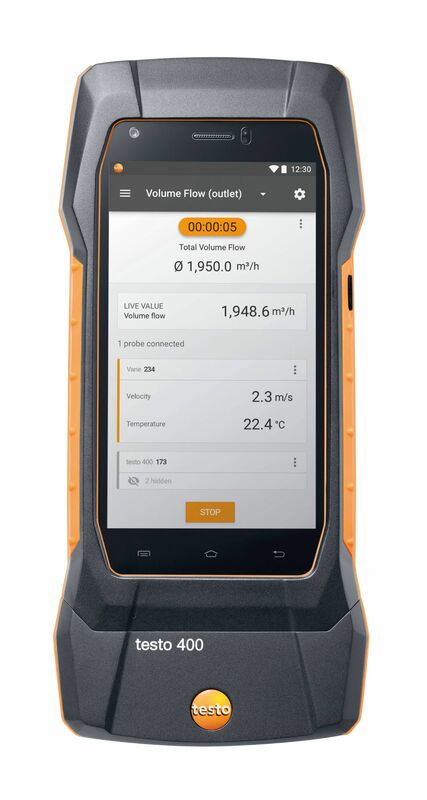 The reliable determination of the differential pressure at the filter of the air conditioning system allows exact conclusions to be drawn regarding the degree of contamination, and helps you to maintain the continuing function of your air conditioning system. 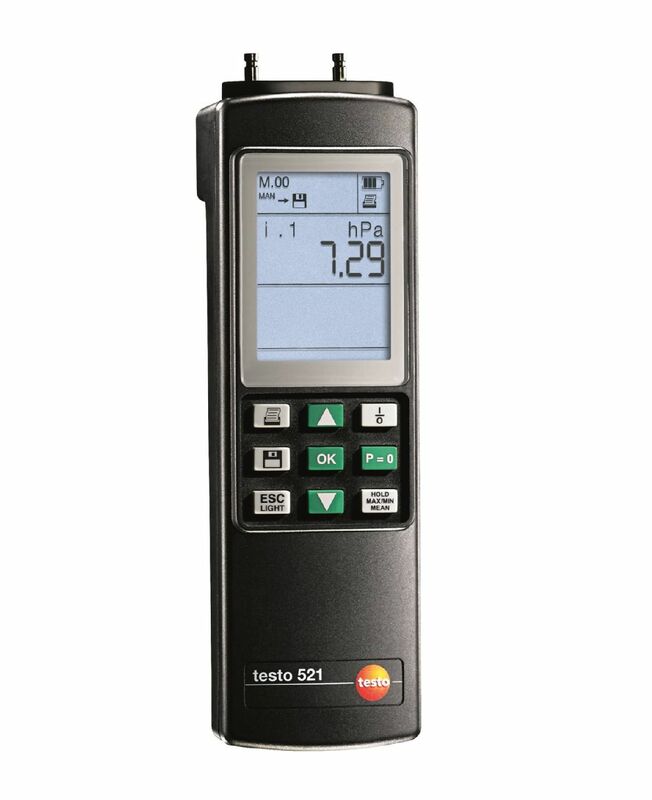 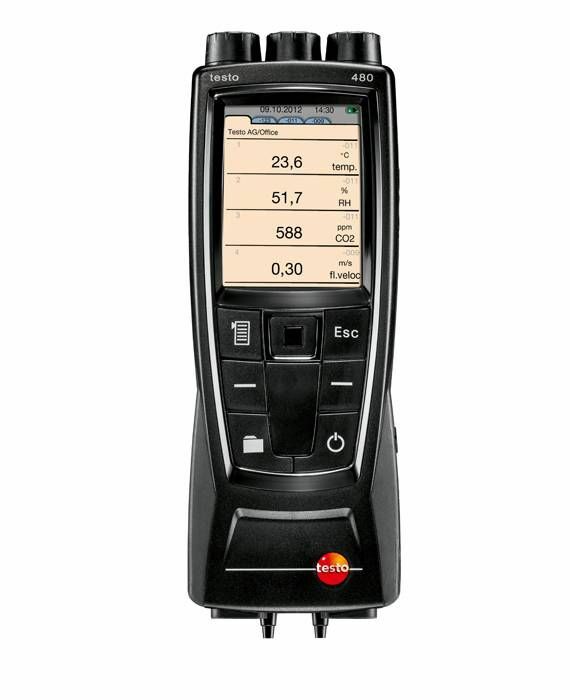 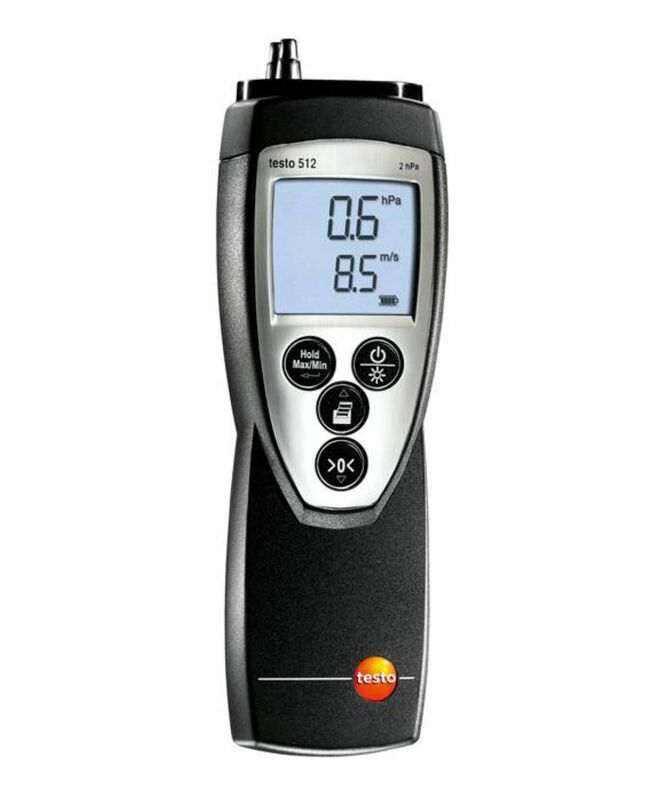 The testo 521-3 high-precision differential pressure measuring instrument easily determines even the smallest differential pressures (up to +2.5 hPa). 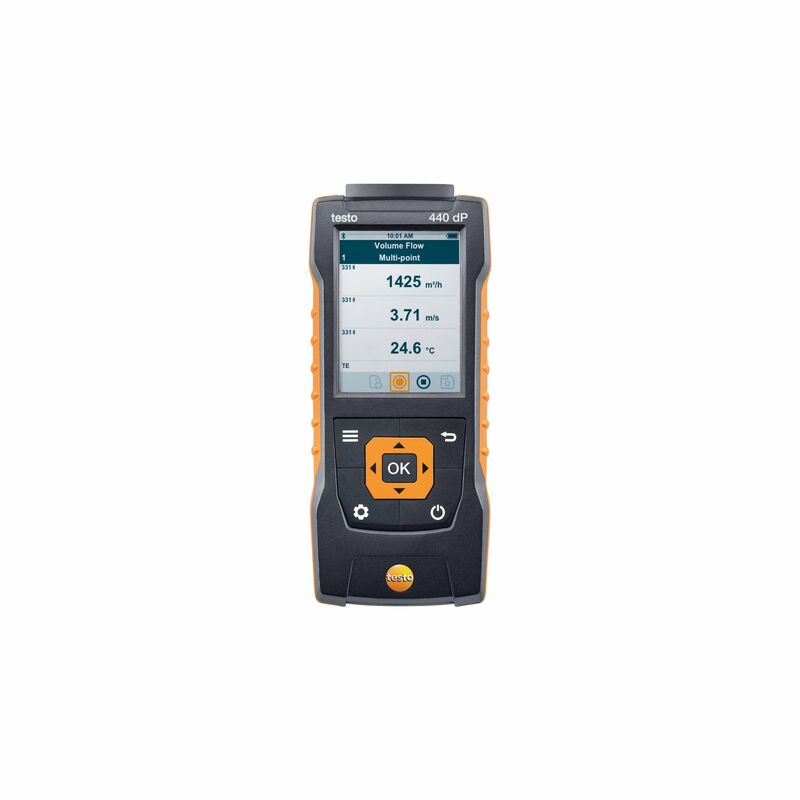 Its high accuracy and a resolution of 0.1 Pa make the instrument ideal for differential pressure measurements in clean rooms or for flue inspections.